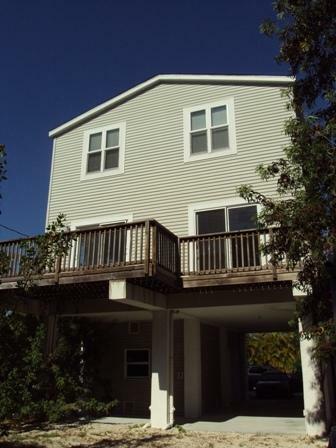 Another great bank owned deal that will see quickly. 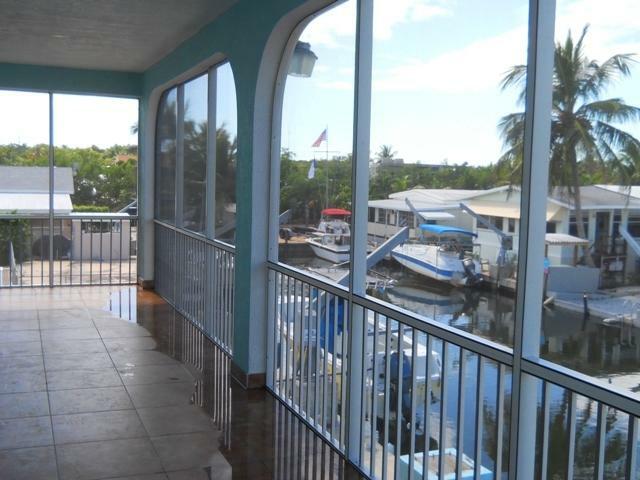 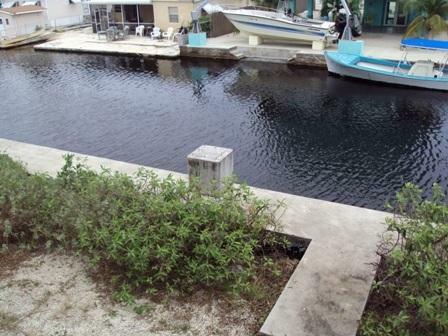 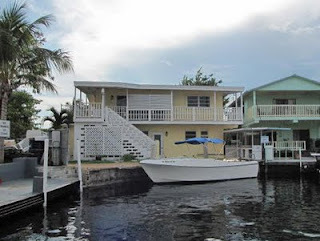 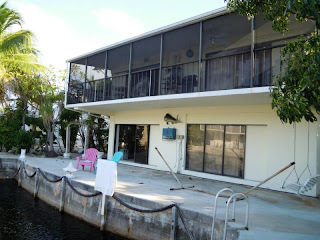 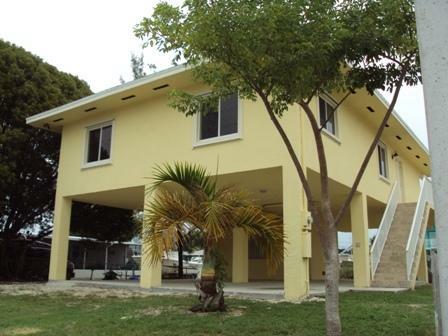 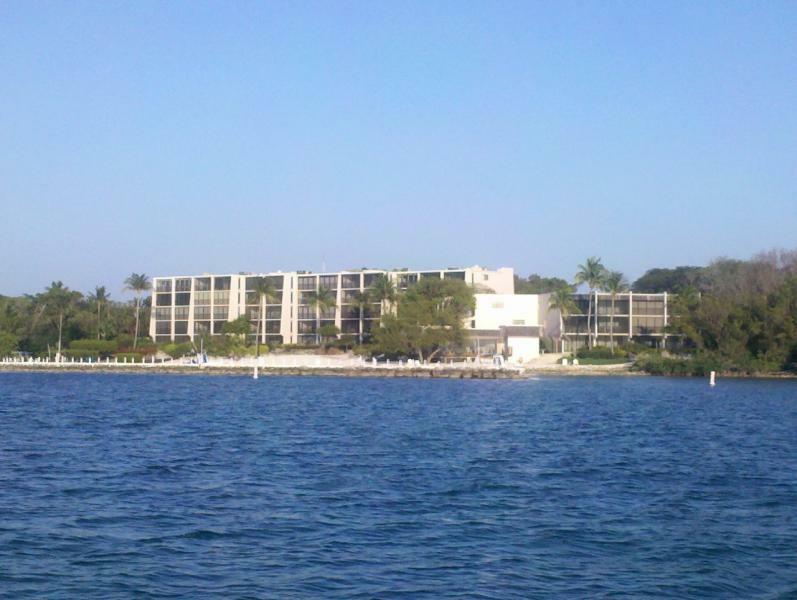 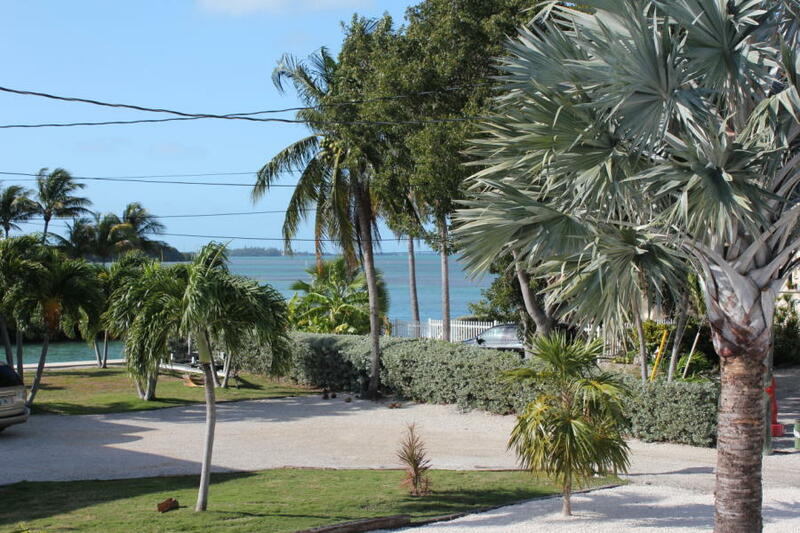 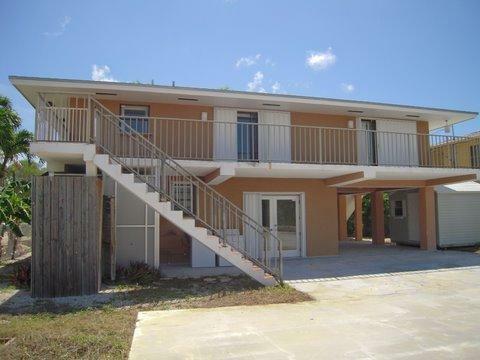 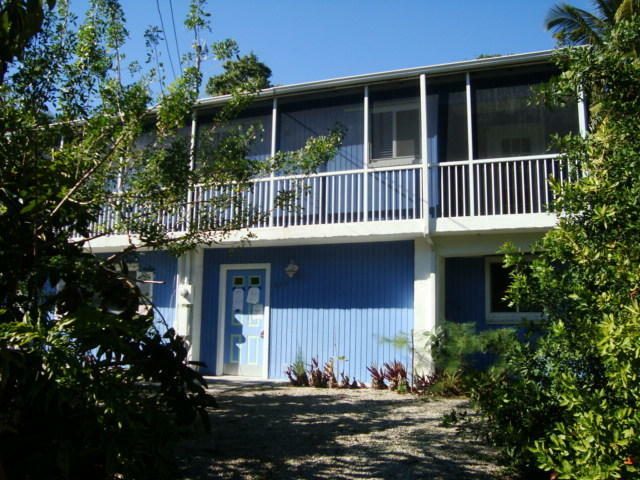 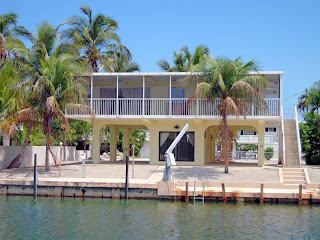 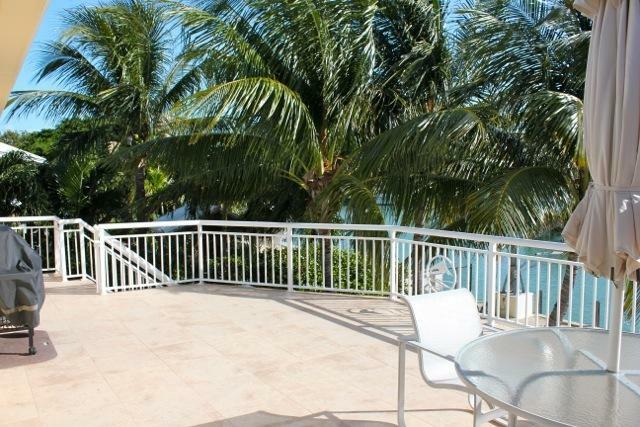 This is a great opportunity to own a bay front unit in the 'Boater's Paradise'. 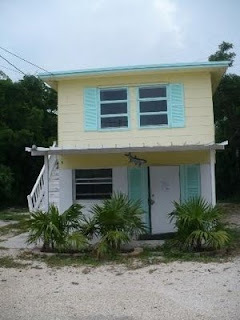 Located in THE prime location. 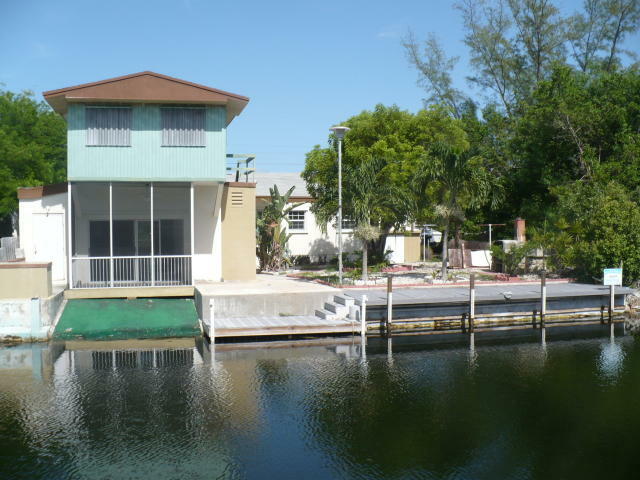 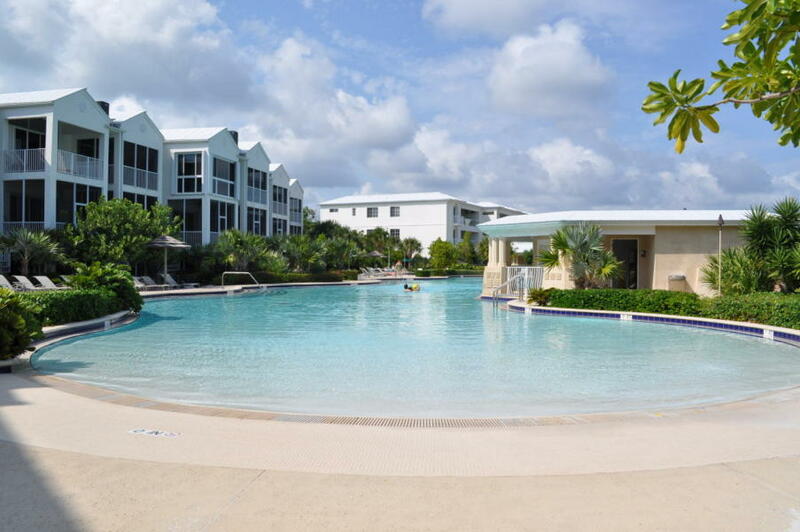 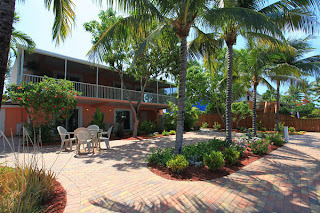 Buttonwood Amenities: 3 Pools, 5 Tennis Courts, Boat Trailer storage, each unit comes with an assigned boat slip, beach, Sunset Viewing decks, Club House, Rooftop Sun Deck, Game Room, Gym, Library, Yacht Slips, Bait and Tackle Shop, Fuel Dock. 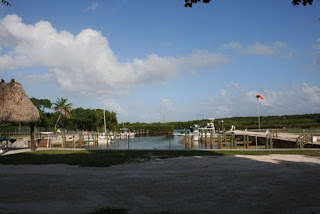 There is no community with more amentinies. 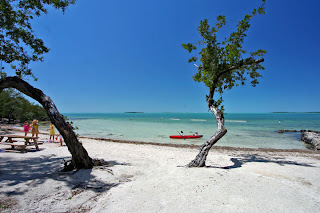 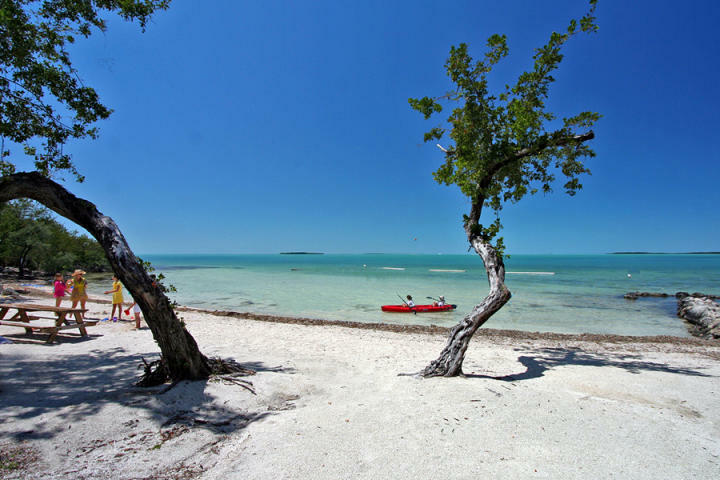 This is Keys living at its very best. 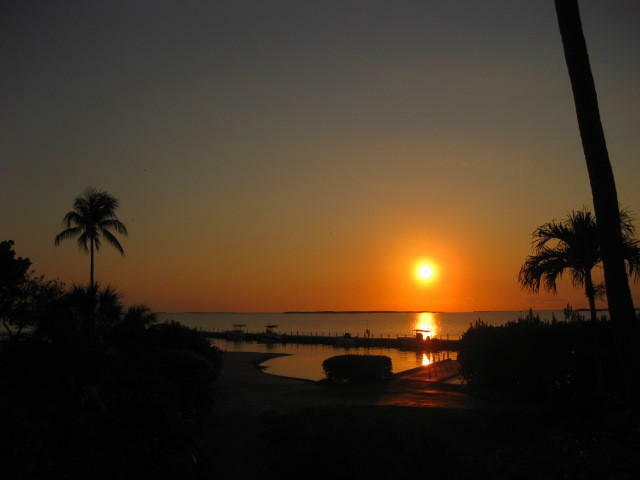 I hope you have a happy Thanksgiving with friends and family. 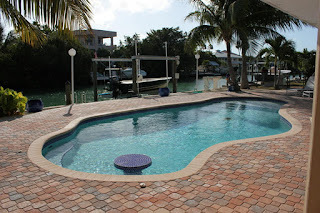 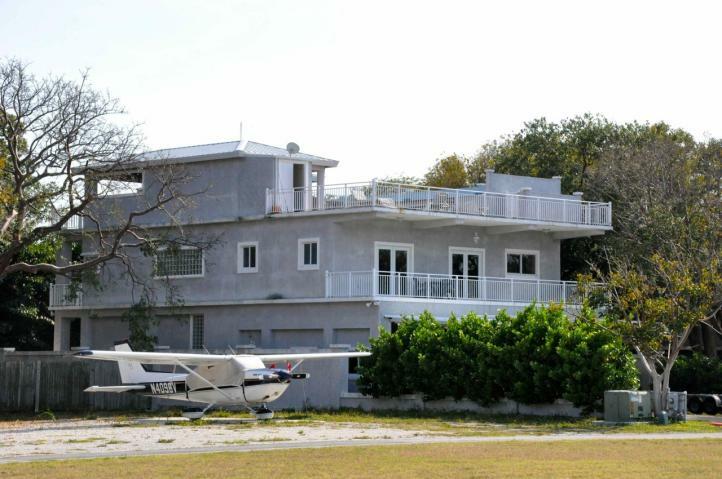 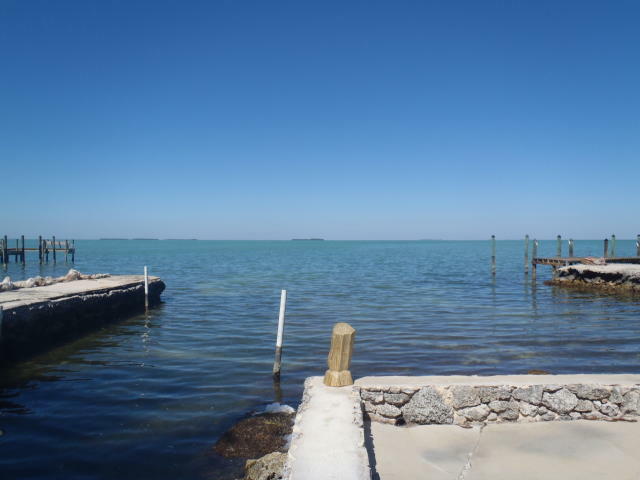 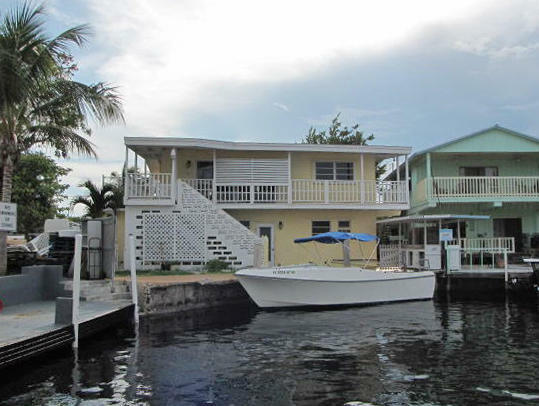 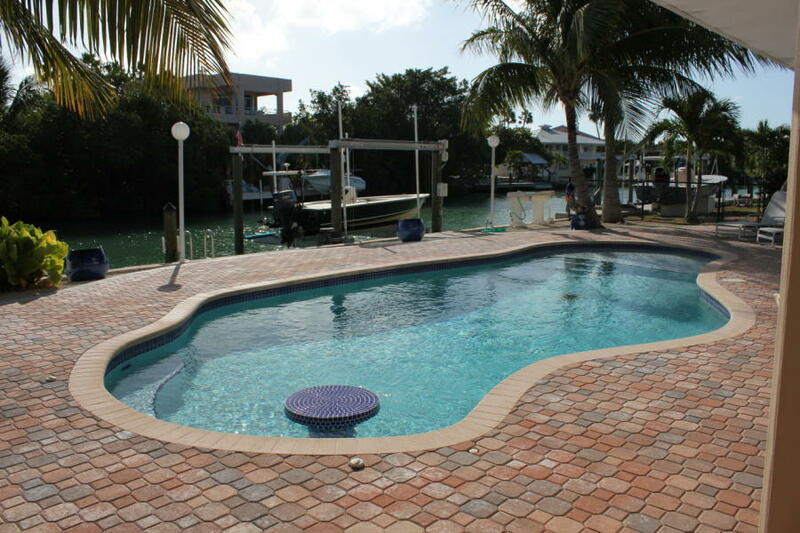 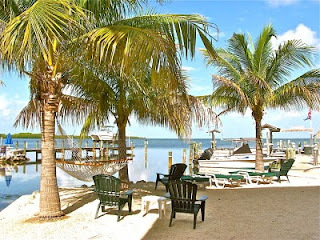 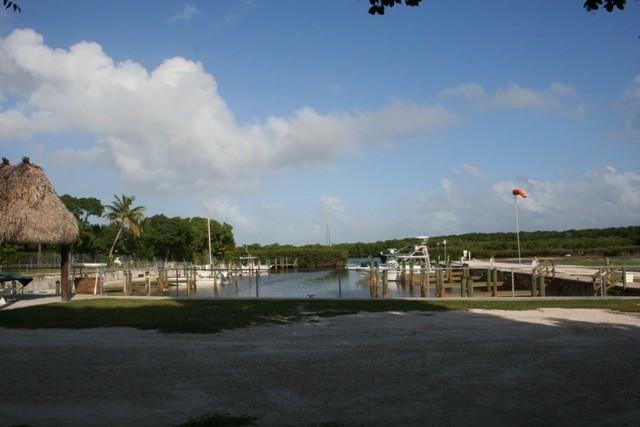 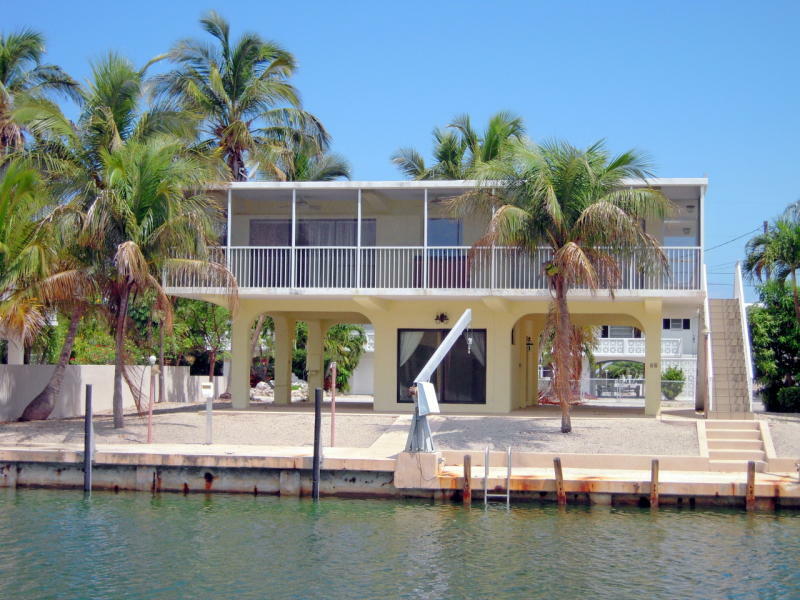 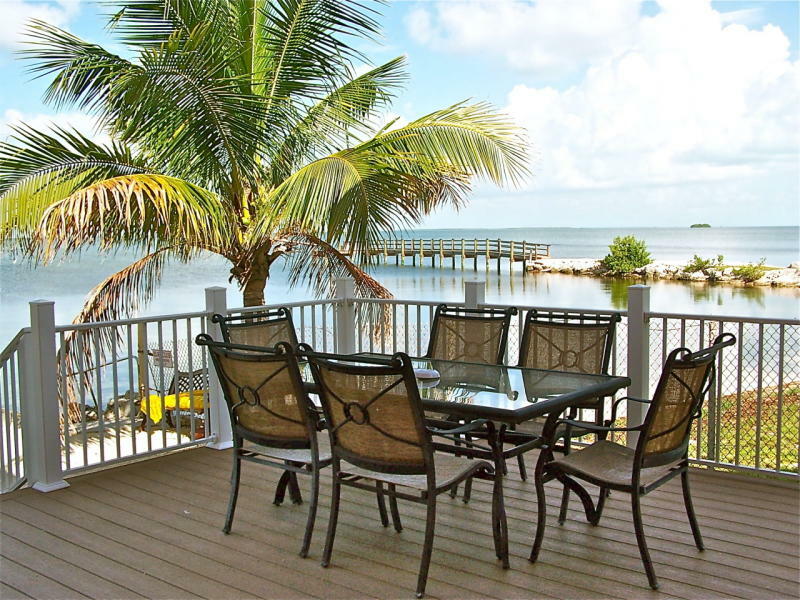 Privacy, protected dockage, immediate Ocean and Bay access - It's all you want in the Keys! 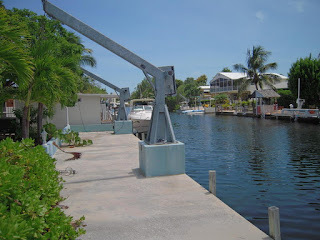 This is a rare find in Islamorada! 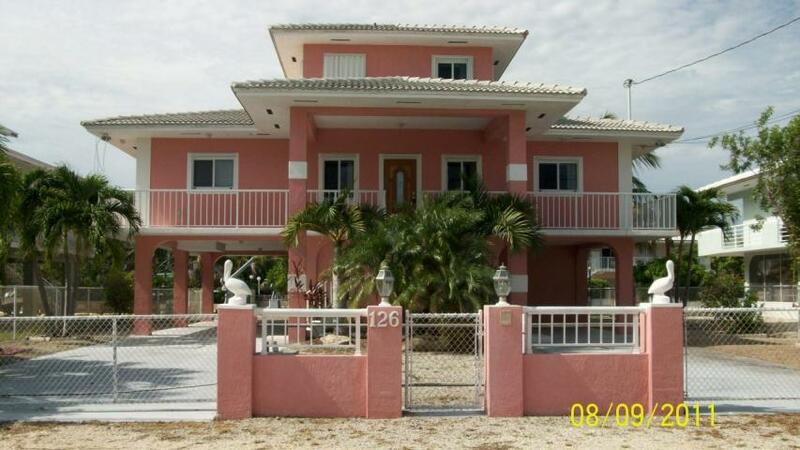 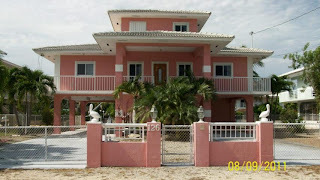 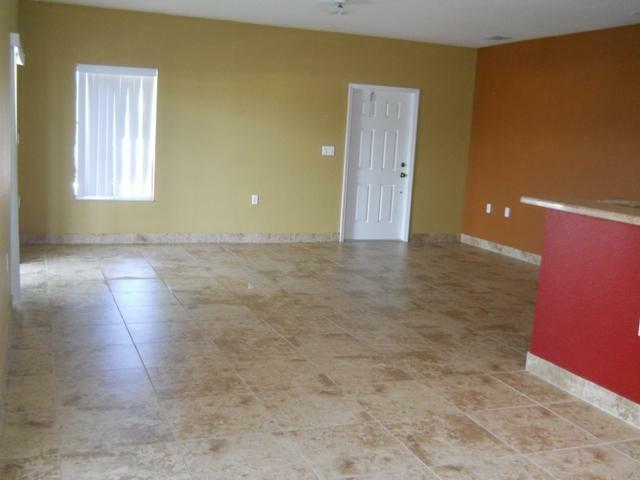 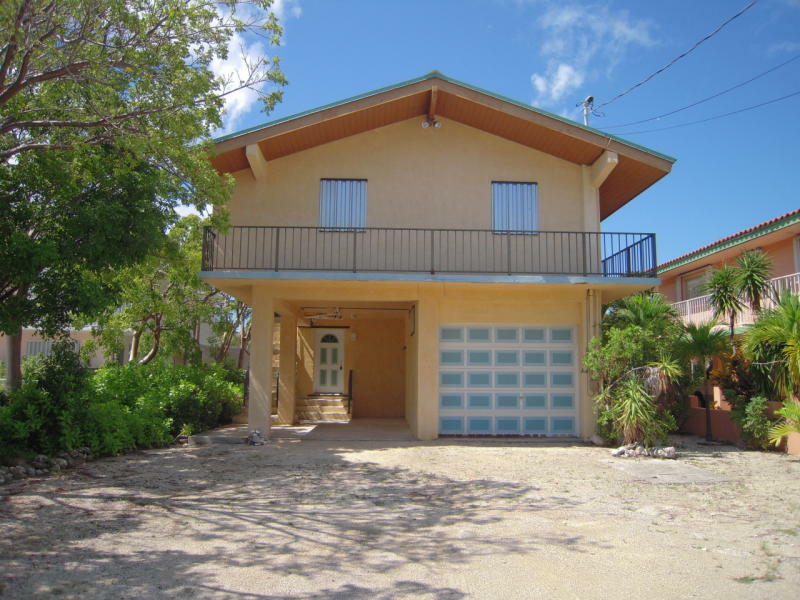 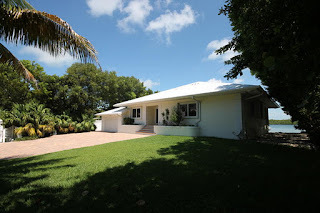 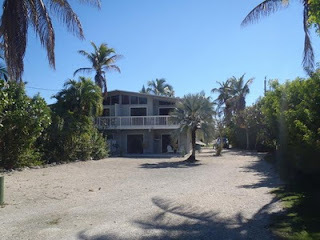 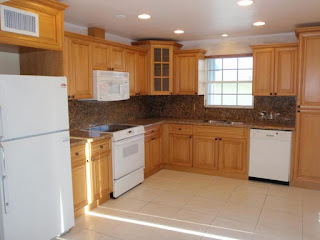 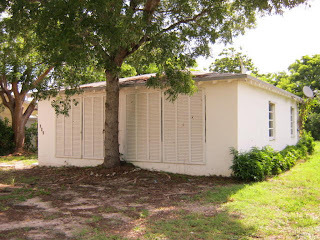 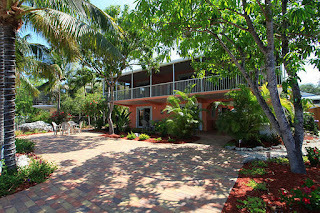 Impeccable island home with 2/2 up and 2/1 with kitchen down – ALL legal w/multi-family zoning. 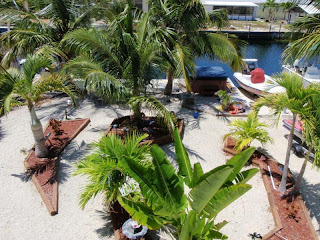 Improvements include gated property, all impact doors & windows, kitchen w/granite counters & stainless appliances, 15,000# boat lift, davits for 2nd boat, new landscaping, fresh paint, spacious paver courtyard overlooking Treasure Harbor & more. Instant access to the ocean. 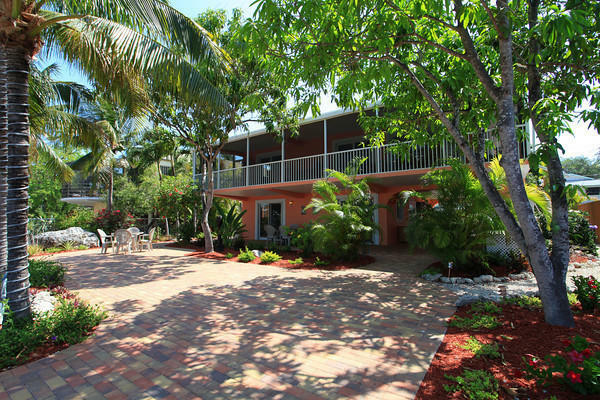 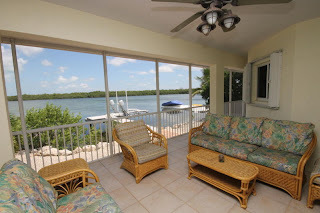 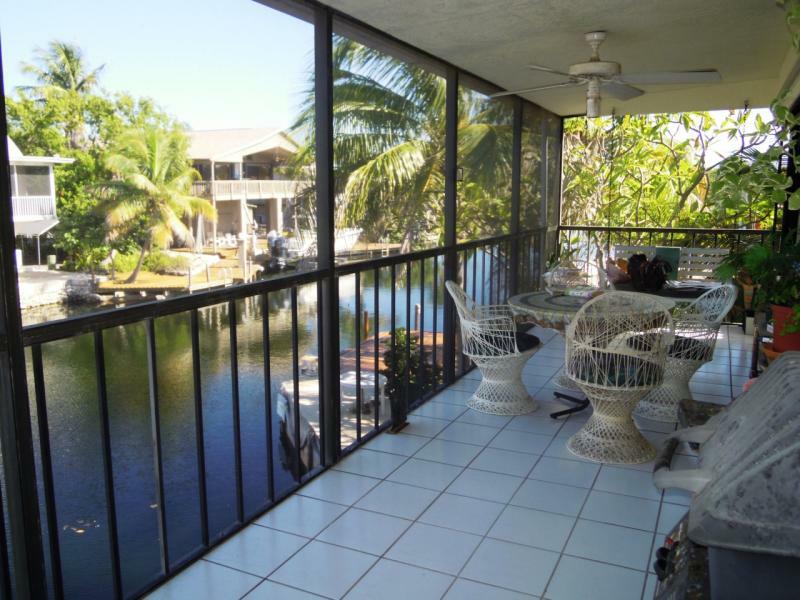 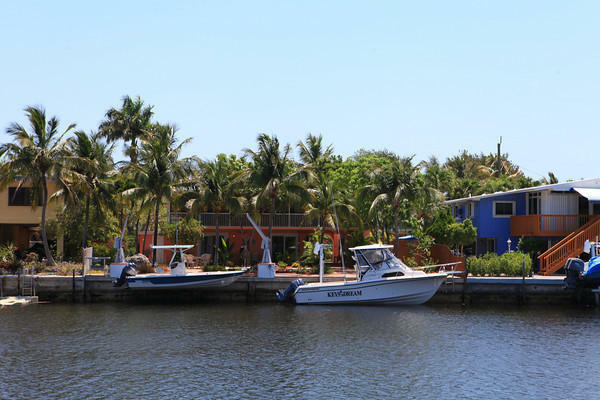 This is a fantastic deal in Plantation Key Colony on a canal. 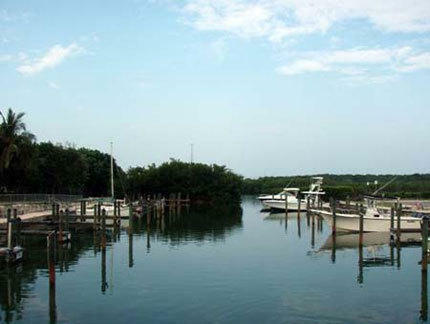 A stone throw to Tavernier Creek, there is immediate bay and ocean access. 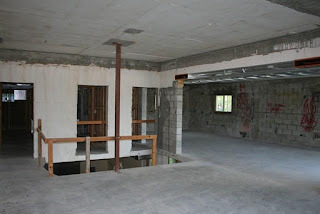 CBS construction 1900 SF. 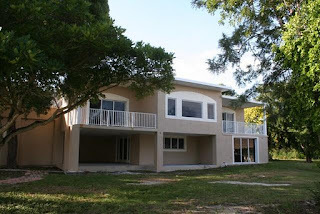 Don't wait on this one, it will sell quickly. 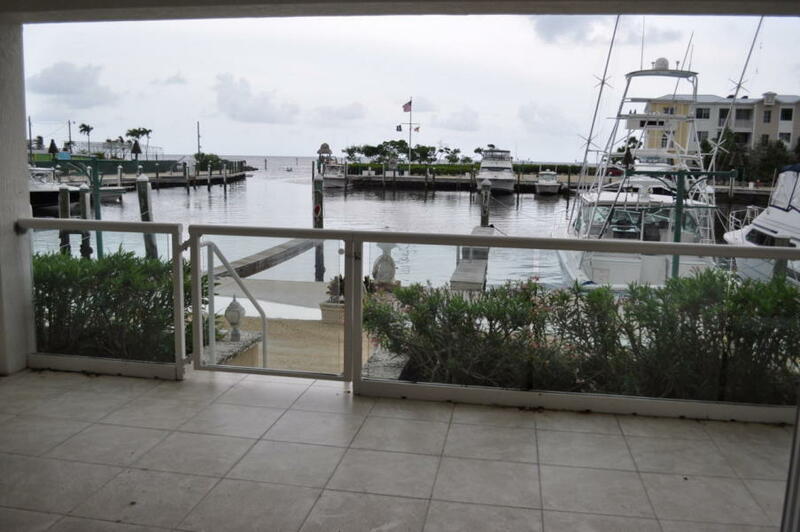 This is a ground floor in Rock Harbor. 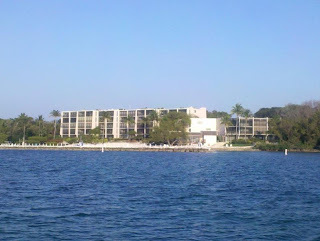 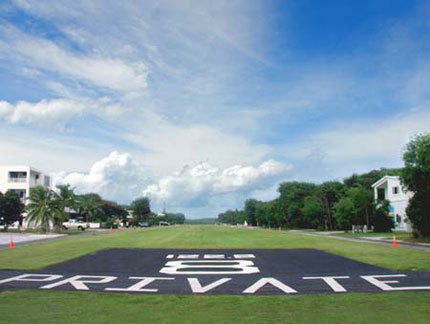 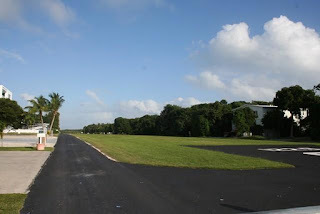 RH is located at MM 97 directly on the bay. 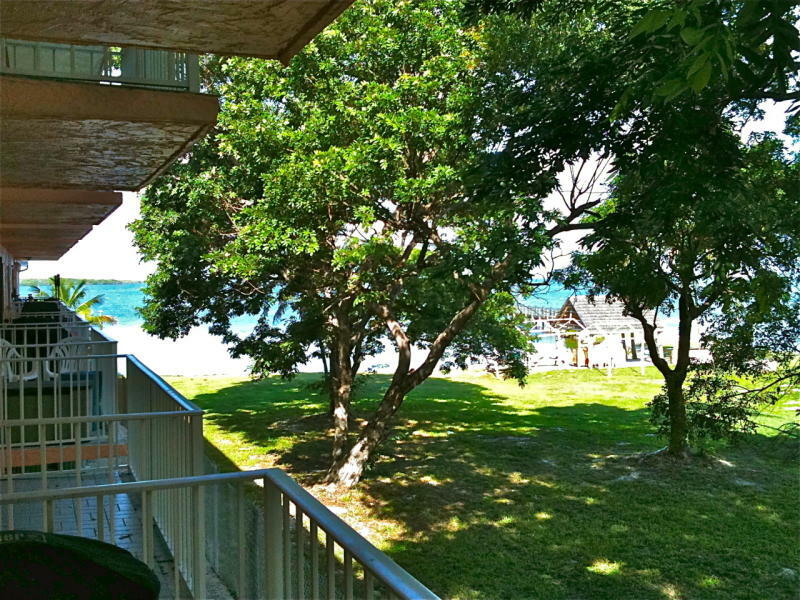 Walk out to the beach from your unit, watch stunning sunsets from your balcony. 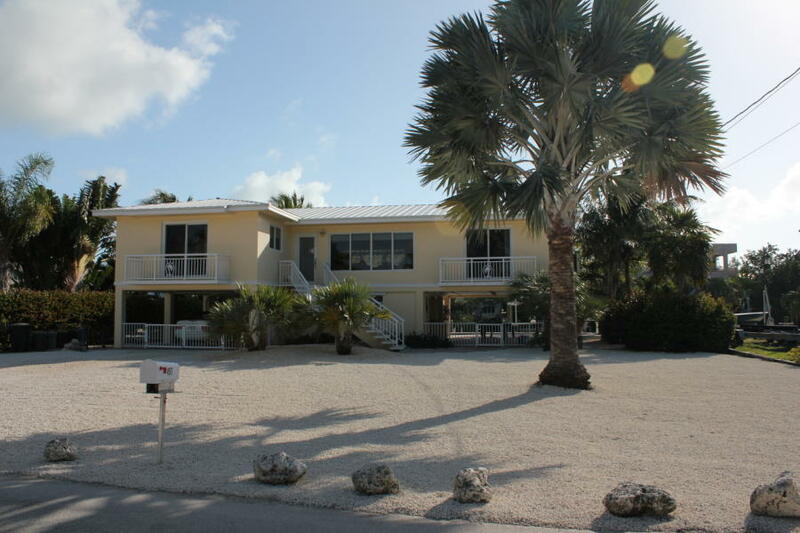 This is a beautiful property located right by Tavernier Creek. 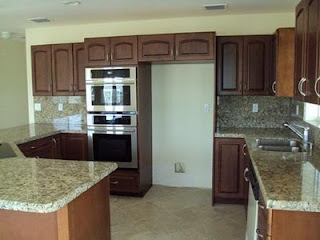 This just came ob the market. Located in Sexton Cove built in 2008. 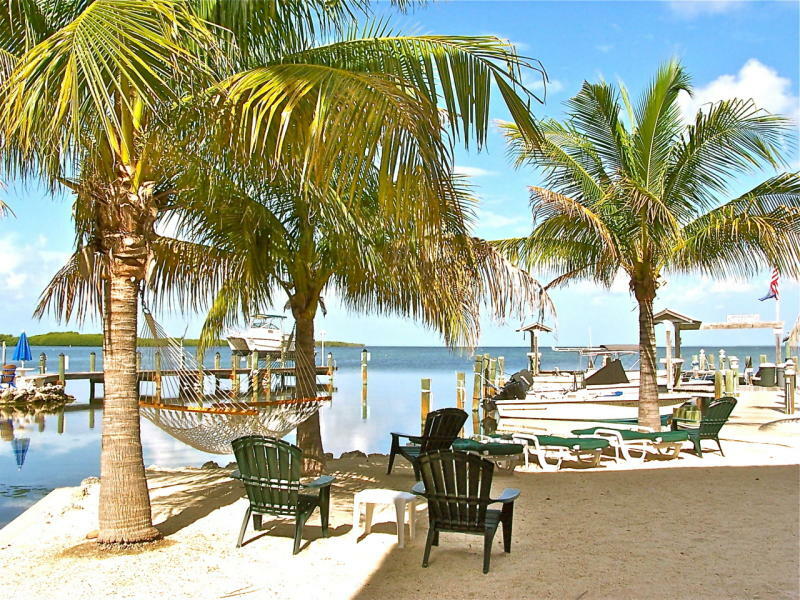 This is a fantastic deal. 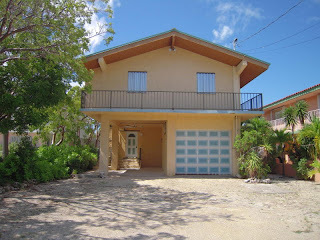 Almost 1900 Square Feet of luxary living. 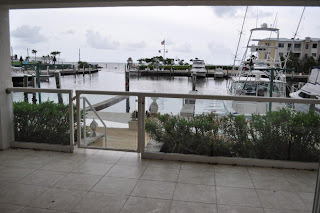 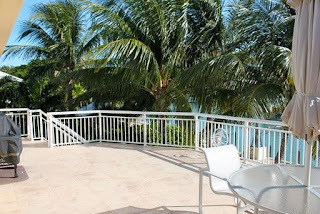 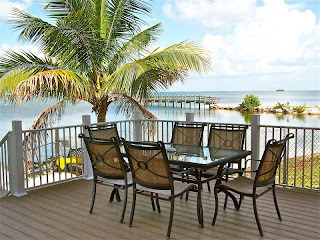 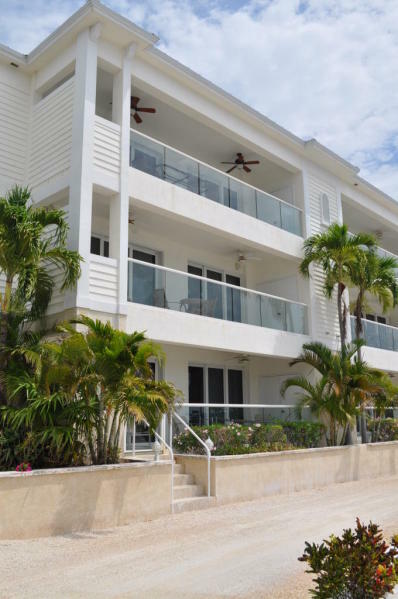 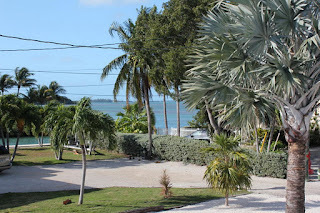 Walk down to the dock from your balcony, located at MM 98 on the Ocean Mariners has everything you might be accustomed to or have always dreamed about.